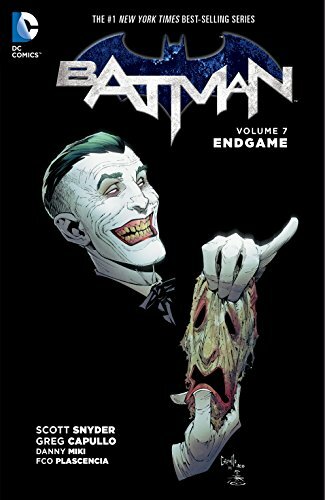 Amazon’s selection of Kindle Daily Deals includes a large selection of Batman comics and graphic novels priced at up to 64% off. In Today’s Deals, up to 30% off top hunting and survival products. The Barnes and Noble Nook Daily Find is a selection of over a hundred Batman Comics. The Romance Daily Find is Stop at Nothing by Kate SeRine. Kobo’s Daily Deal is To The Moon and Back by Jill Mansell. The Extra Daily Deal is All I Want by Jill Shalvis. iTunes’ Weekly Bestsellers Under $4 includes Someone Is Watching by Joy Fielding. This is the first place to look! 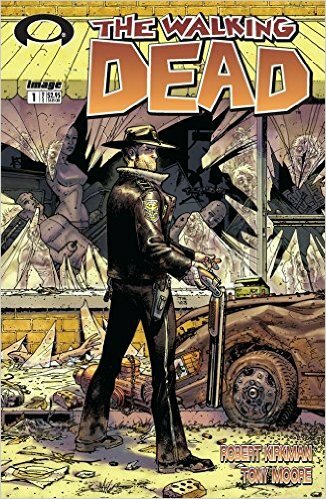 Most libraries offer some digital comics as part of the digital collections. The collection will vary from library to library and depend on the delivery service your library uses (Overdrive, Hoopla, etc). DriveThruComics: Retailer DriveThruComics offers a large selection of free and pay-what-you-want comics along with their regular paid selections. ComiXology: ComiXology (owned by Amazon) has a selection of curated free comics that includes Marvel, DC, Dark Horse and more. Amazon: Since Amazon bought out Comixology, they have a whole category of Comics and Graphic novels on the site. You can search by price from low to high and find a large number of free comics. 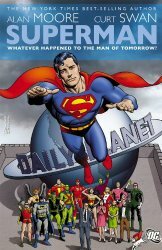 ComicBookPlus: Comicbookplus has a huge collection of Silver and Golden age comics, as well as comic strips, non-English comics and pulp fiction graphic novels. Digital Comic Museum: The Digital Comics Museum offers over 15.000 free comics. All were published before 1959 and are in the public domain. The Internet Archive: The Internet Archive is a treasure trove of works in the public domain. Includes manga and Ace comics and so much more. They are always adding new items to their collection. The Pulp Fiction Archive: The Pulp Fiction Archive has also some comics in its collection. Kindle Unlimited: Over 6,000 comics are available in the Kindle Unlimited all-you-can read subscription service. If you are a heavy comics reader, there are several services that do all-comic subscription services. Marvel Unlimited: Marvel Unlimited is a $9.99 per month subscription service that offers only comics from the Marvel comic universe.